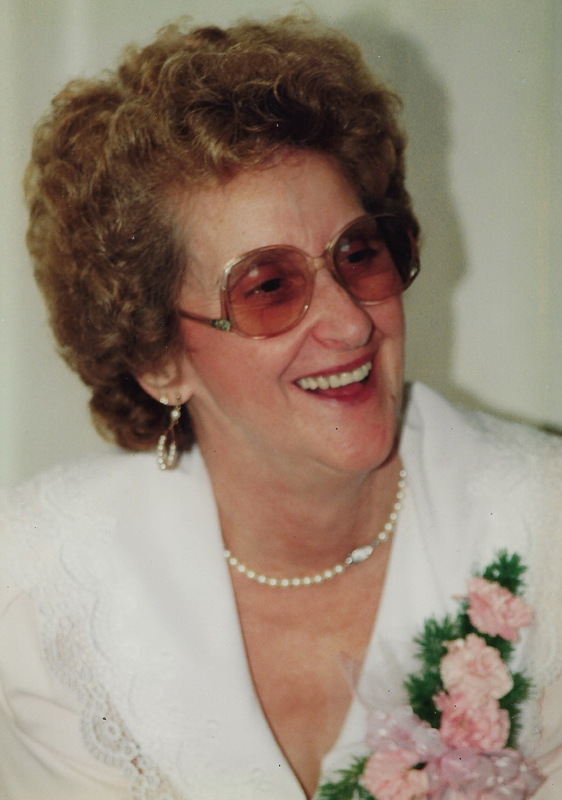 Mildred Inez Edwards, age 85, of Florence, passed away Tuesday, February 5, 2019. Visitation will be Friday, February 8th from 11:00 am until 12:00 noon at Spry~Williams Funeral Home of Florence. The service will follow at 12:00 in the funeral home chapel with Brother Josh Budka officiating. Burial will be at Vandiver Hollow Cemetery in Colbert County. She was preceded in death by her husband, James Berryhill; parents, Henry and Weber Daily; daughter, Judy Collins; siblings, L.D. Gentry, Carnell Gentry, Tom Gentry, and Gay Gentry; grandson, Michael Collins. Violet Brock, Sue Tallman, Judy Brock, and Eddie Gentry (Lana) all of Ohio. 16 grandchildren and multiple great-grandchildren.